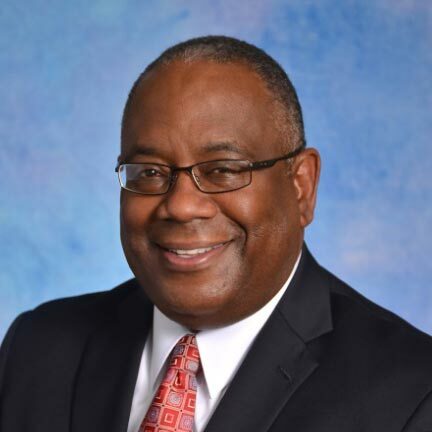 Mike Cotton joined Providence Health Plan as chief executive officer in 2015. With more than 25 years experience in healthcare, he provides strategic leadership for Providence Health Plan’s commercial, self-funded, Medicare and Medicaid programs, which currently serve more than 500,000 members. Before joining Providence Health Plan, Cotton was vice president and chief operating officer for Humana, responsible for its Medicaid and state-based contract programs. Prior to Humana, Cotton held executive management roles with Evolent Health and Alere Health. In addition, he has led provider-sponsored health plans affiliated with University Hospitals Health System and Premier Health System. Cotton graduated from Cleveland State University, earning an MBA in healthcare administration. He also holds a certificate of executive healthcare management from Case Western Reserve University and completed his undergraduate studies at Franklin University and Ohio State University in Columbus, Ohio.